Del Amo Chemical Company Inc.
Toluene; also known as methyl benzene, phenyl methane, and toluol. Toluene is a flammable aromatic solvent that is on the Prop. 65 list of chemicals known to the state of California to cause cancer or other reproductive harm. 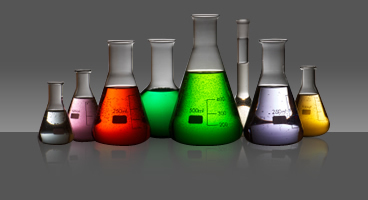 Toluene is used as a cleaning fluid, diluent, ink solvent, lacquer thinner, lacquers, notrocellulose lacquers, octane enhancer, paint solvent, paint strippers, plastics solvents and vinyl organosols. Review the MSDS regarding Toluene to determine the hazards and suitability of this product before use. Contact Del Amo Chemical Co. for you Toluene needs. © 2019 Del Amo Chemical Company Inc.